August 28th in Wordpress Plugins, Wordpress Tips by Wordpress Jedi . 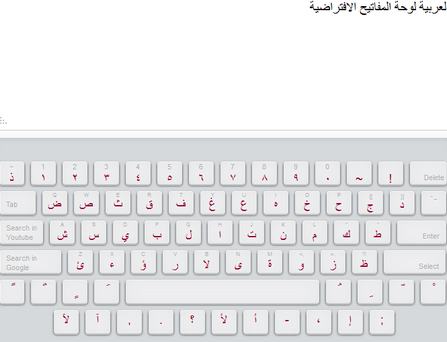 WP Arabic Virtual Keyboard: this plugin is designed to make it easy to type in Arabic without a 3rd-party software. GSpeech: a text to speech solution that allows users to listen to written content on your website. More than 40 languages are supported. 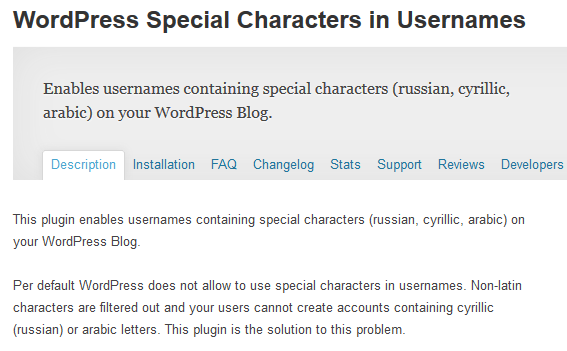 WordPress Special Characters in Usernames: the name explains it all. This plugin allows Arabic, Russian, and other special characters to be used in usernames. 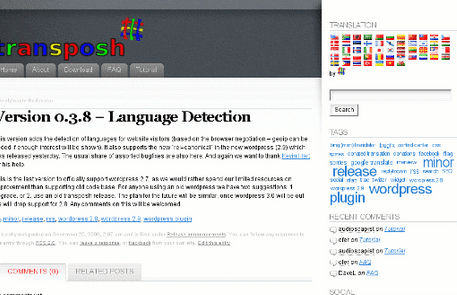 Transposh WordPress Translation: adds translation support to your blog. Supports RTL and LTR layouts. You can translate all content, including comments. WP-RTL: adds two buttons to TinyMCE to enable writing text in left to right and right to left formats. It works for English, Arabic, and other languages. RTL Tester: this plugin tests your themes and plugins in RTL mode. A useful tool for developers and folks who want to find themes that are compatible with their language. You should also spend a bit of time to get familiar with how WordPress supports RTL languages. The above plugins simply make it easier to use WordPress to manage a site with Arabic content.